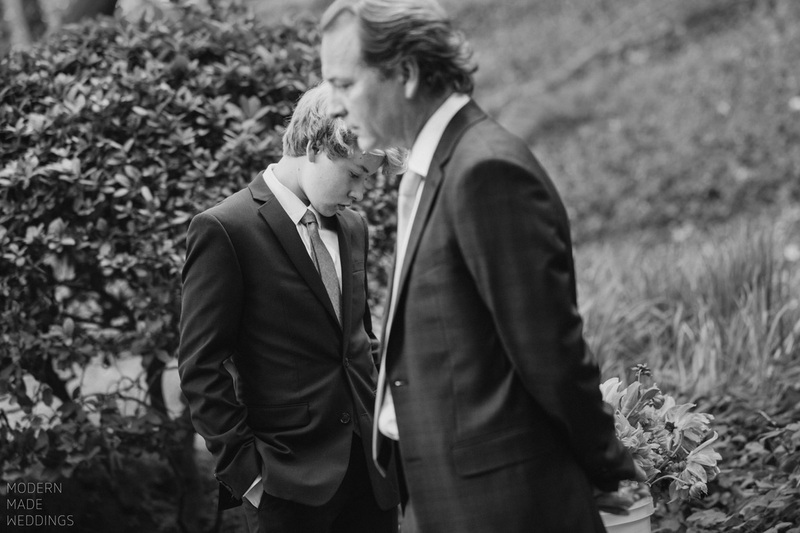 Joseph first met Kent nearly 15 years ago while living in Dallas, Texas. 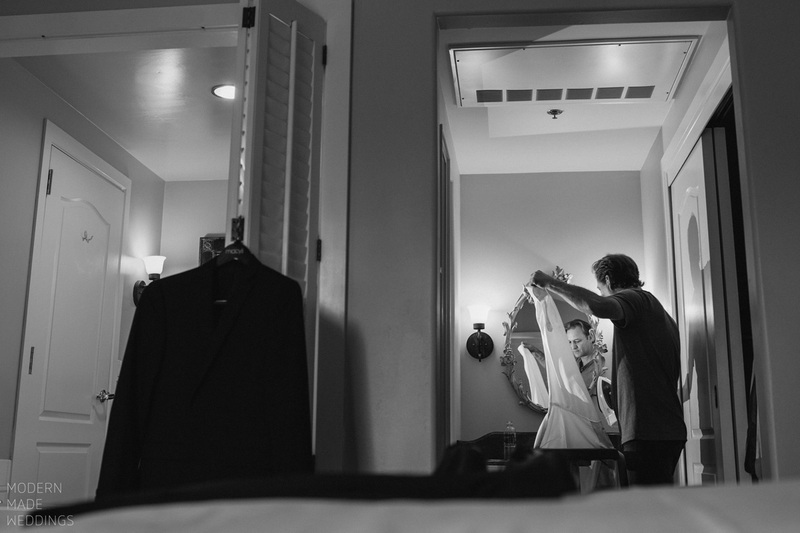 He was an ad man at Square One advertising and hired me to photograph his grandmother’s 90th birthday party. 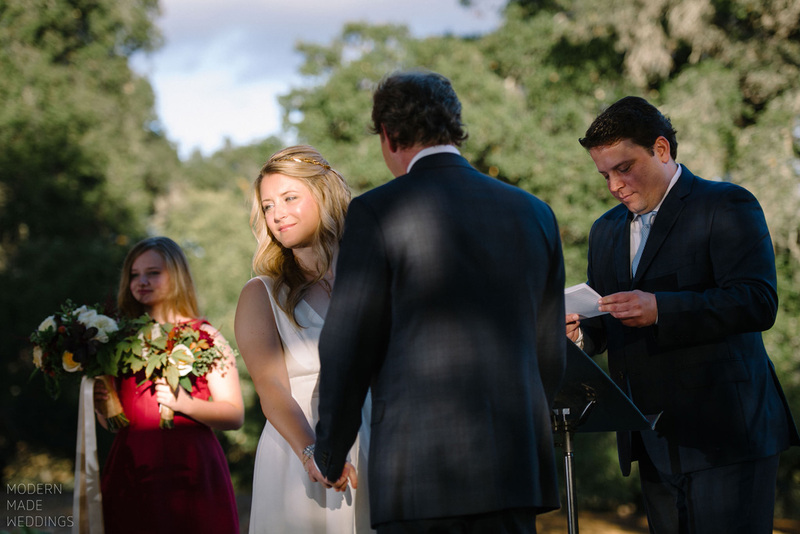 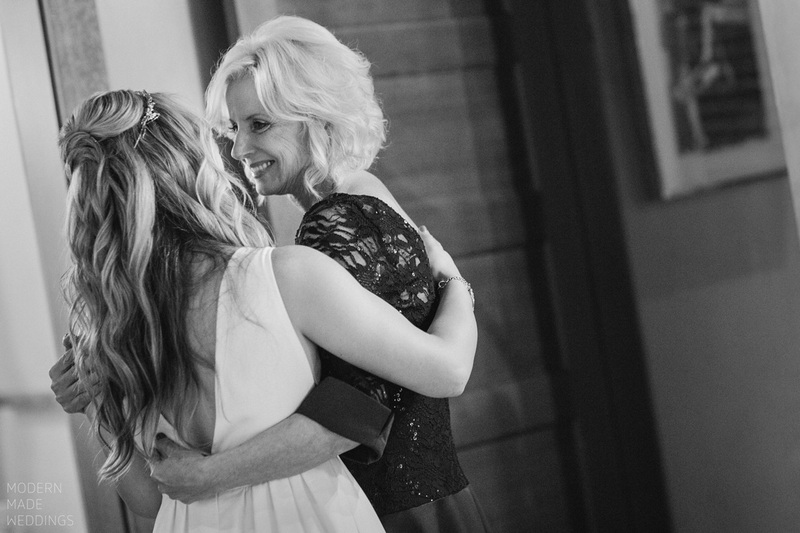 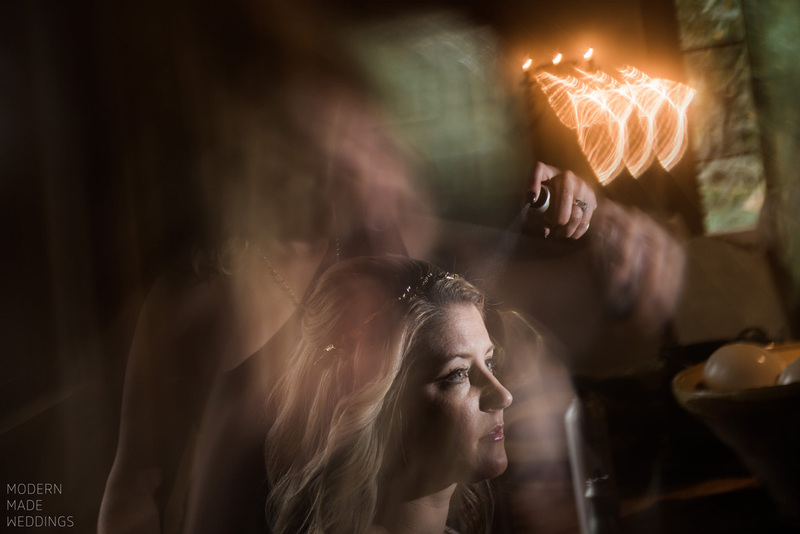 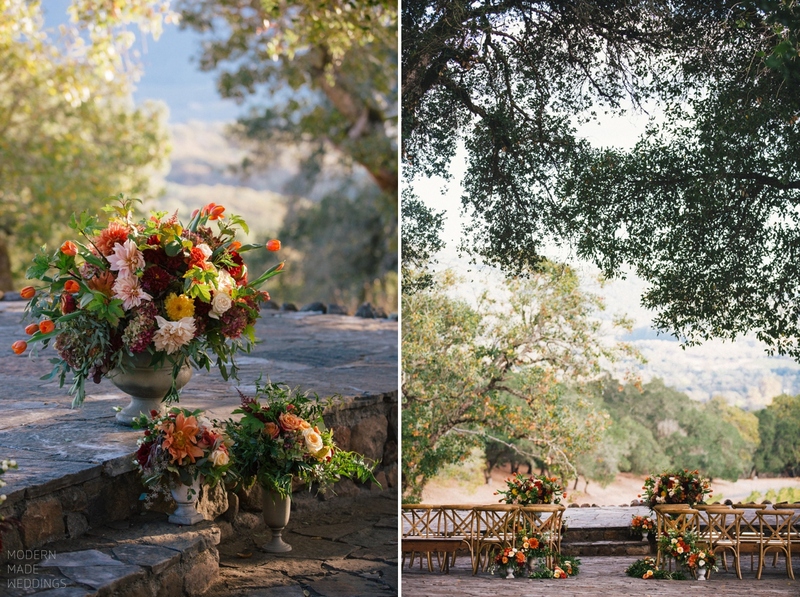 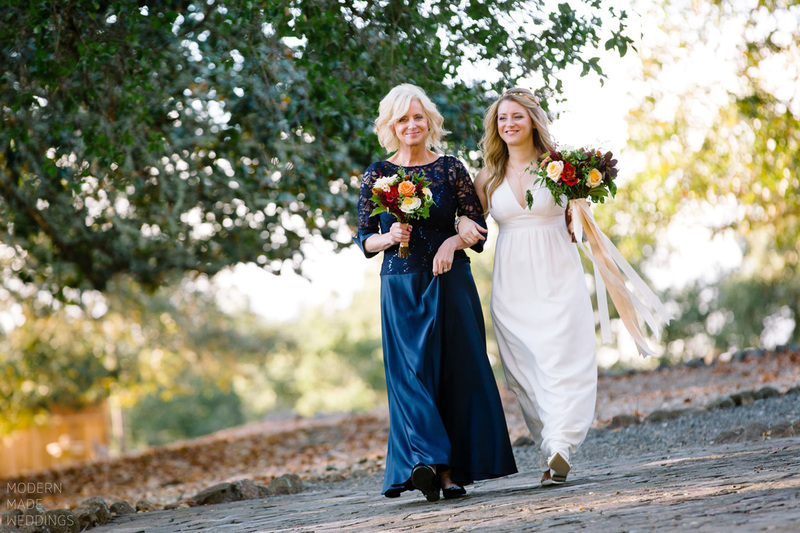 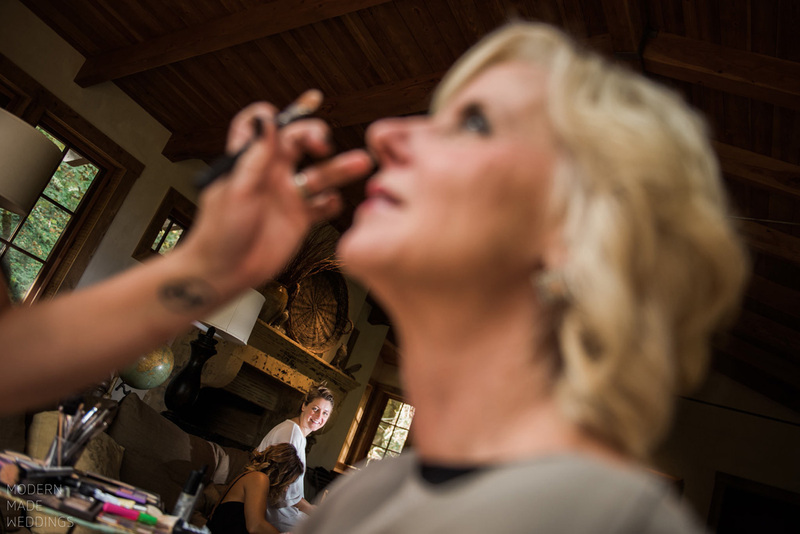 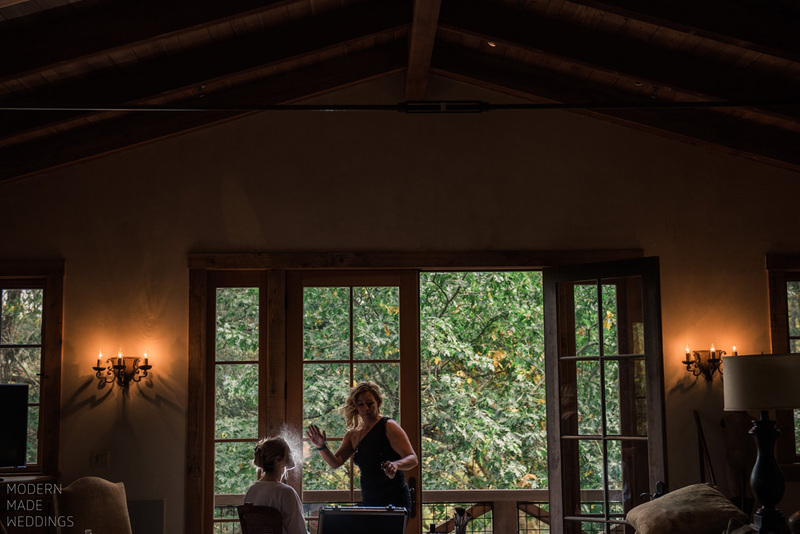 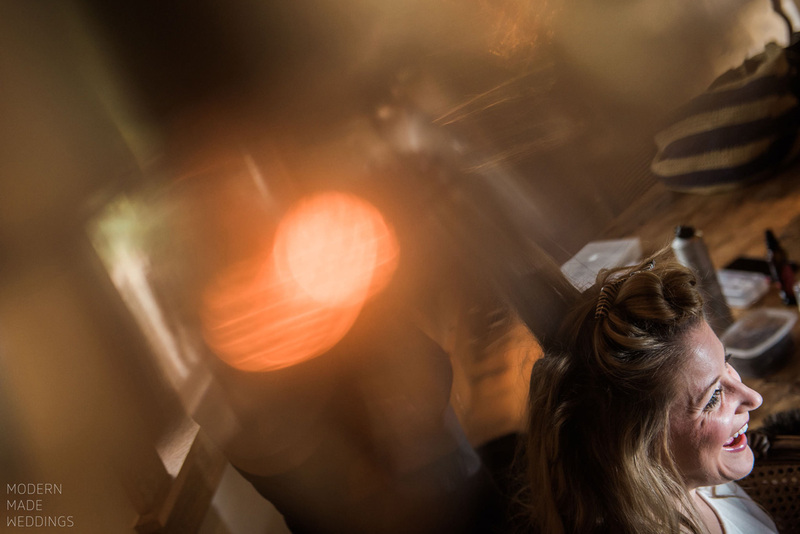 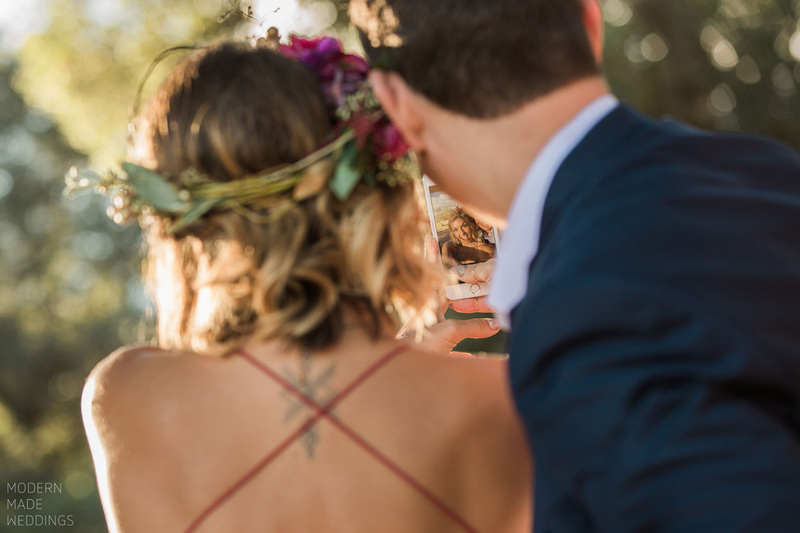 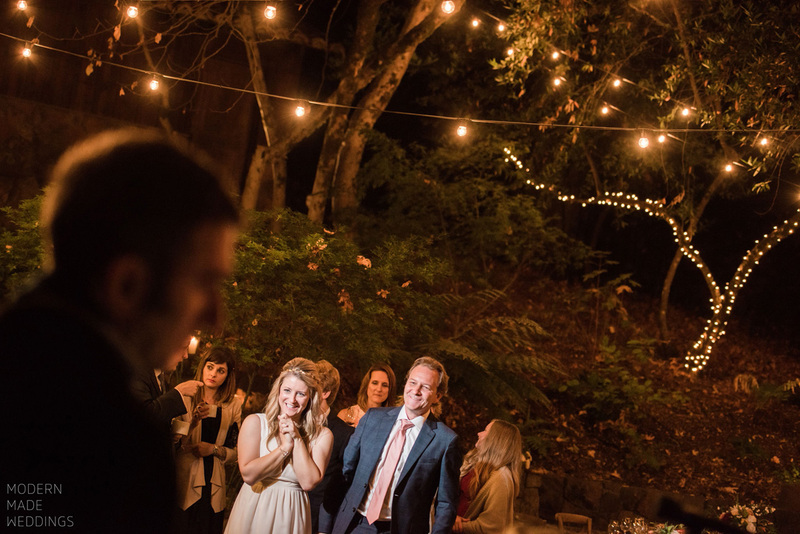 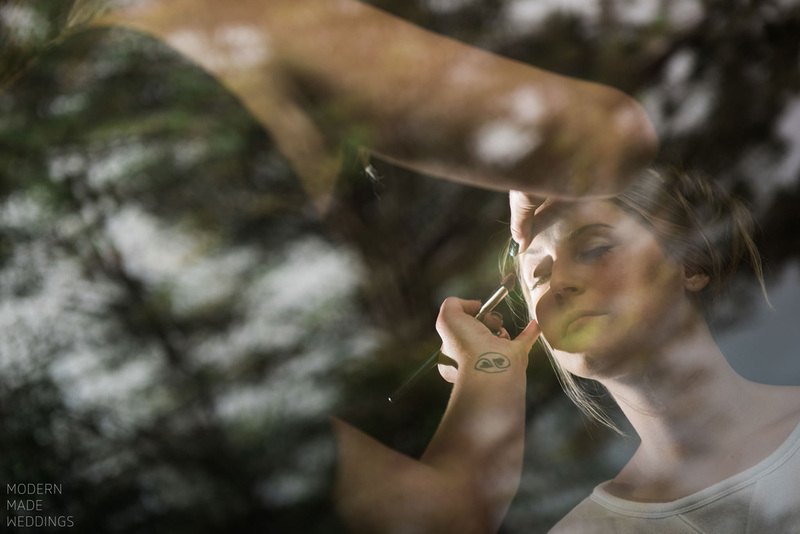 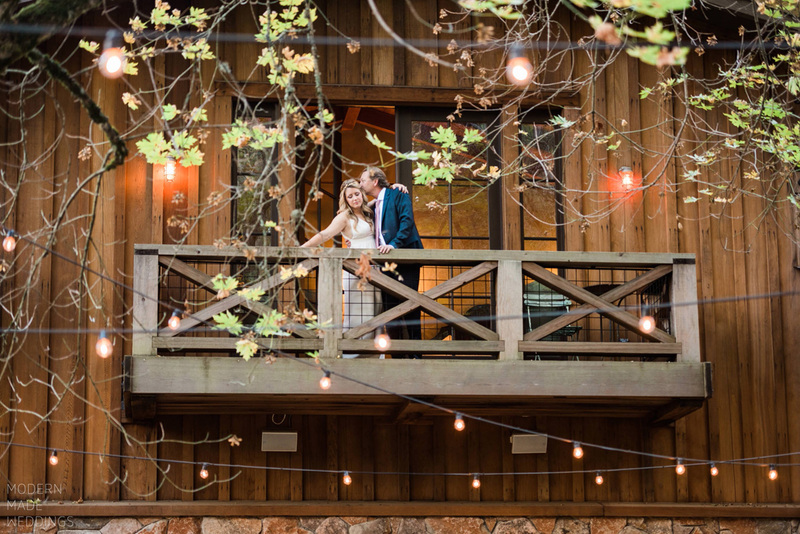 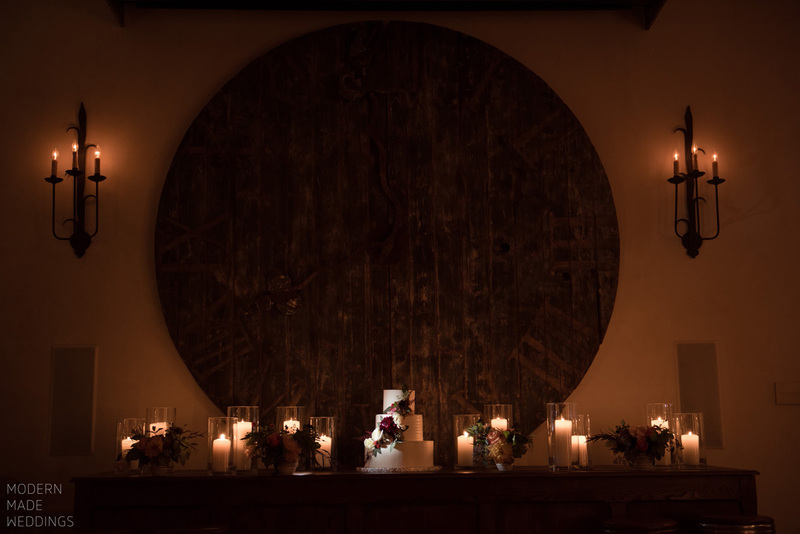 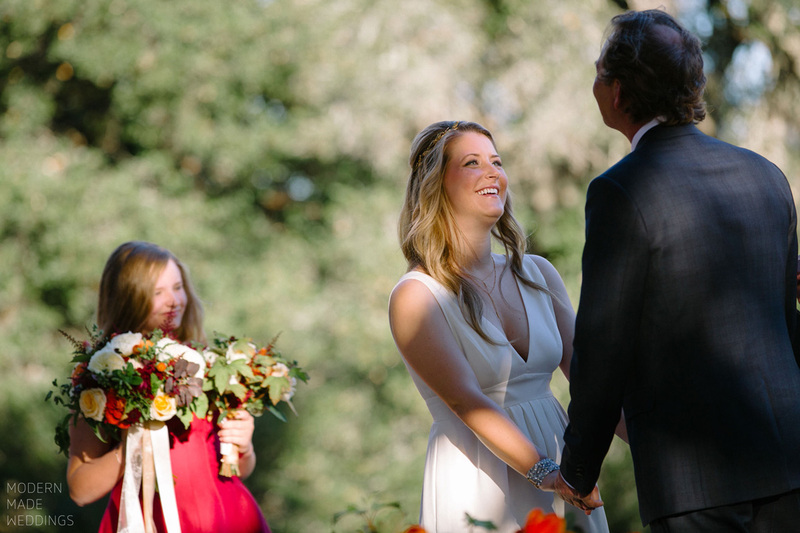 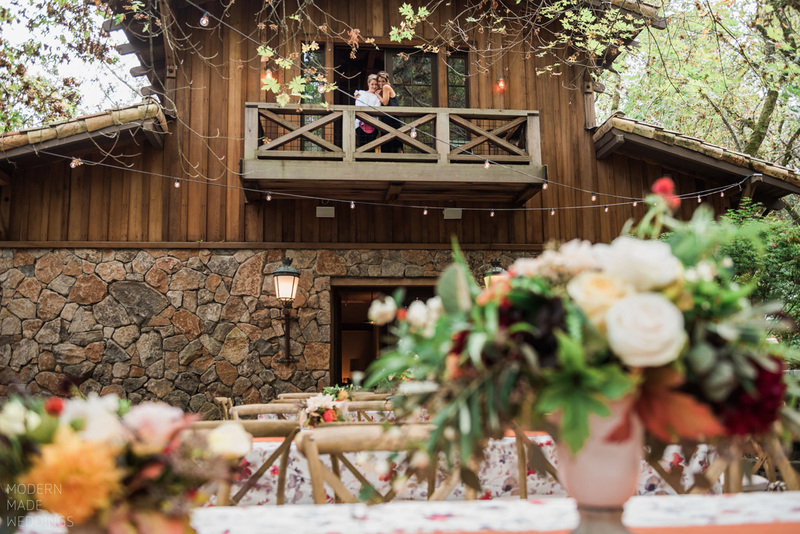 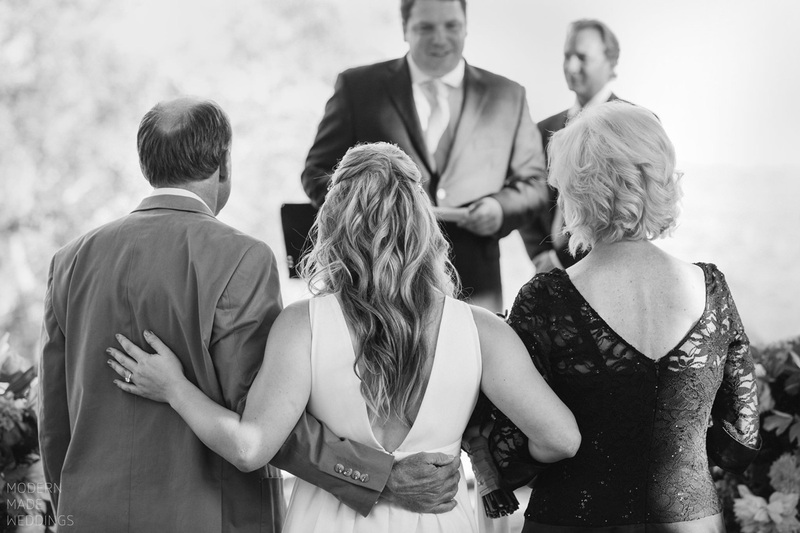 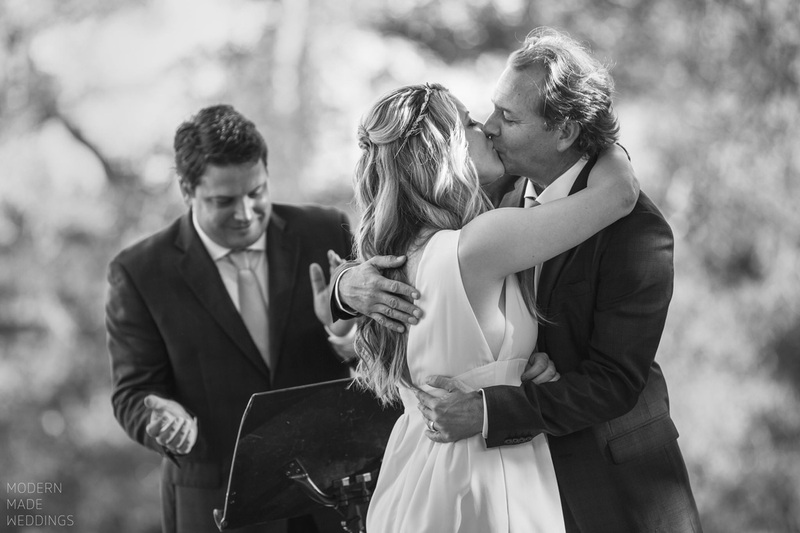 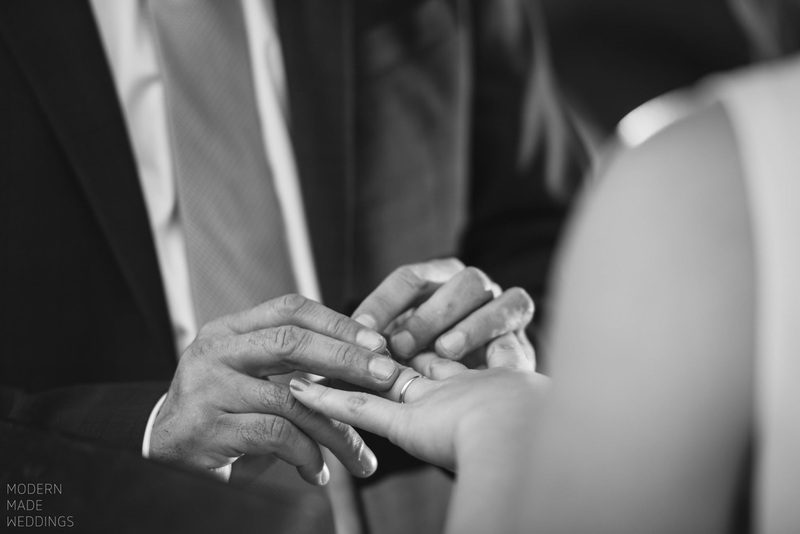 Fast forward to 2015 and he hired me again with Chrisman Studios… this time to photograph his beautiful wedding to Jennifer at Anderson Ranch in Sonoma, California. 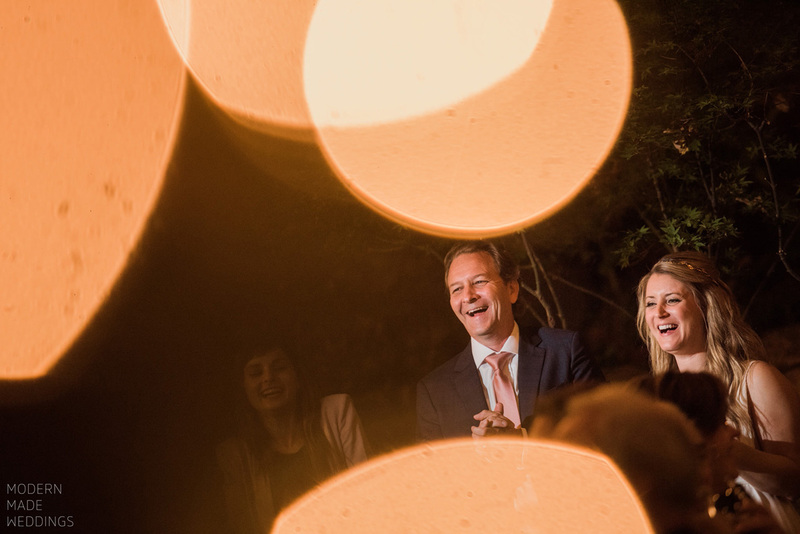 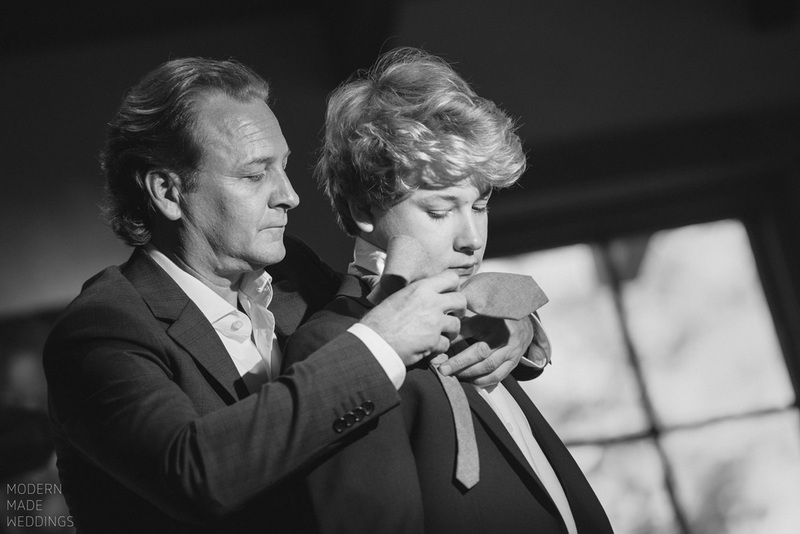 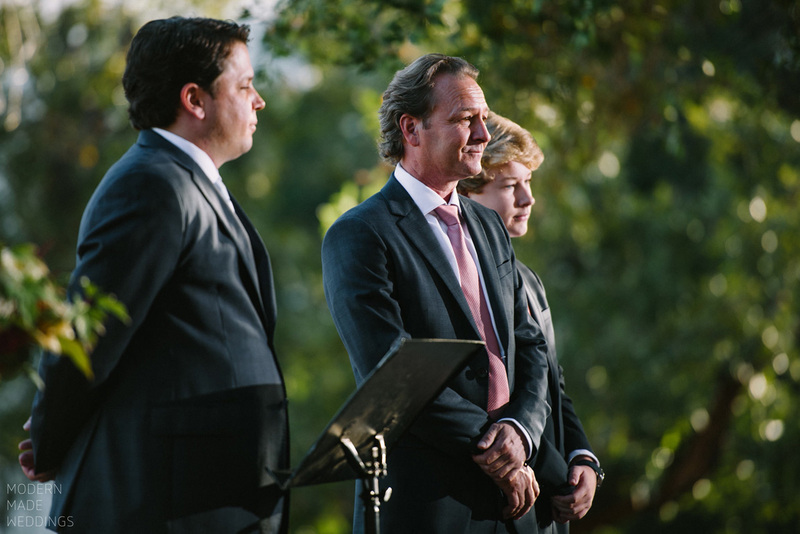 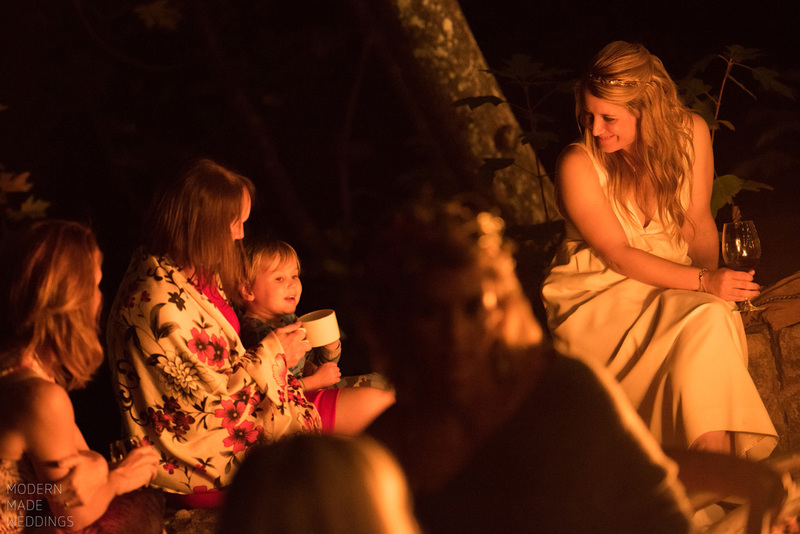 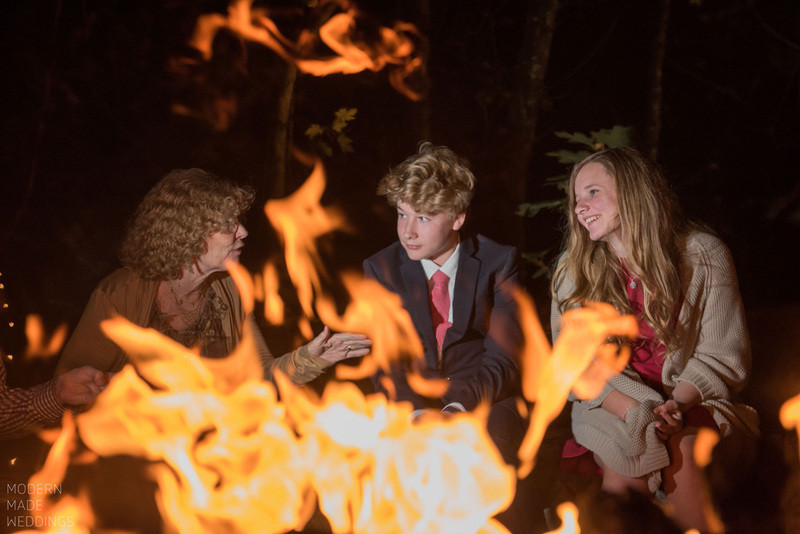 Even though all these years had passed, seeing Kent at his rehearsal dinner brought back memories of his family – in particular, an image Joseph shot of his sister, grandmother and newborn son, Aaron. 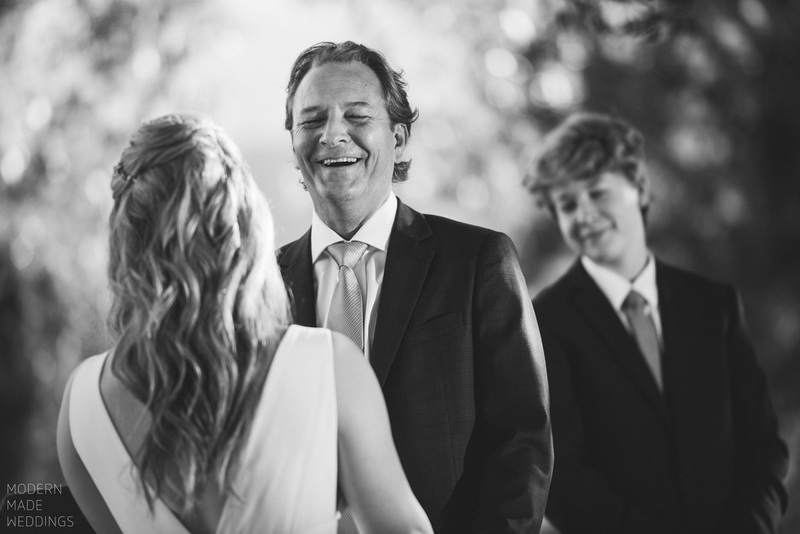 While his grandmother has passed, seeing his sister and now full-grown son brought a smile to Joseph’s face. 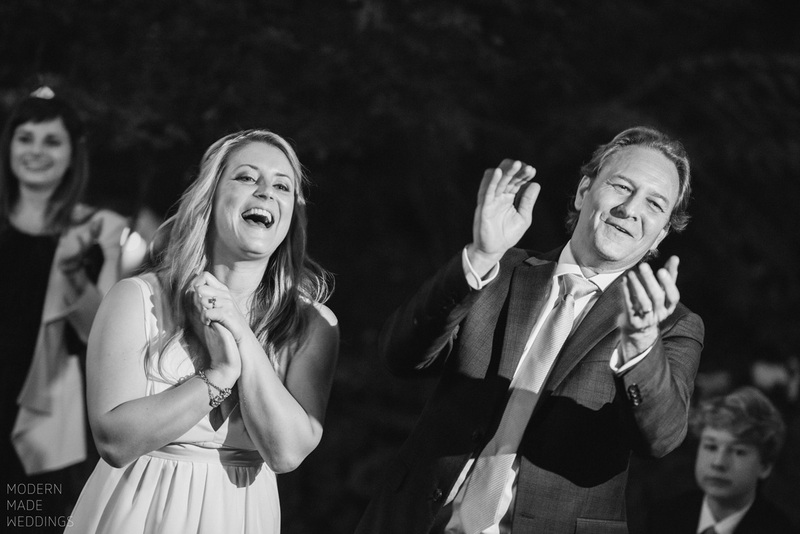 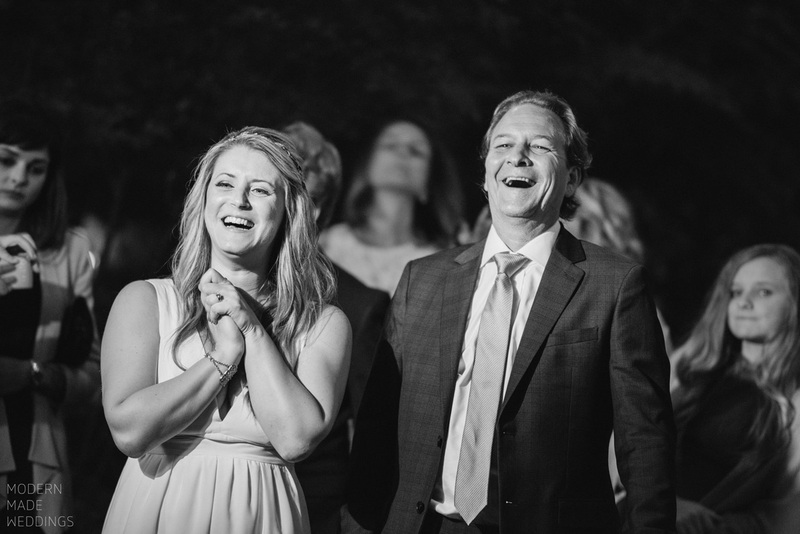 Watching the way Kent smiled while looking at Jennifer is why we photograph weddings. 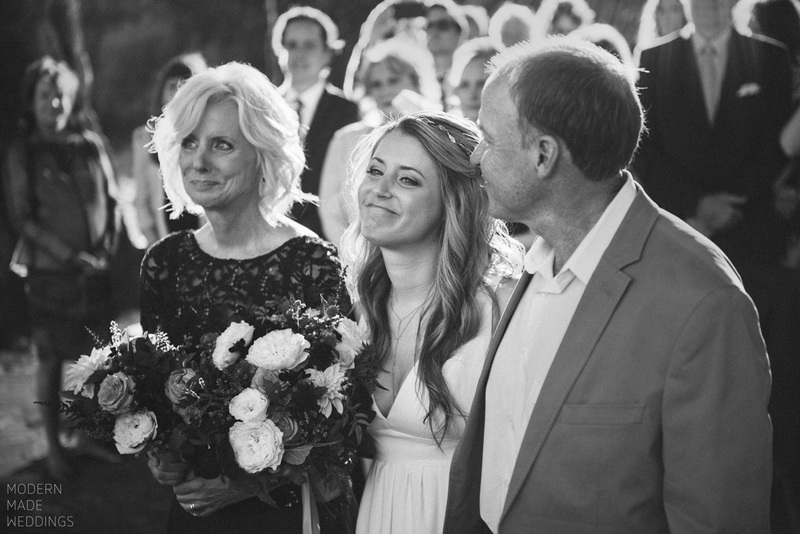 Two people, truly in love, captured forever in a series of still images. 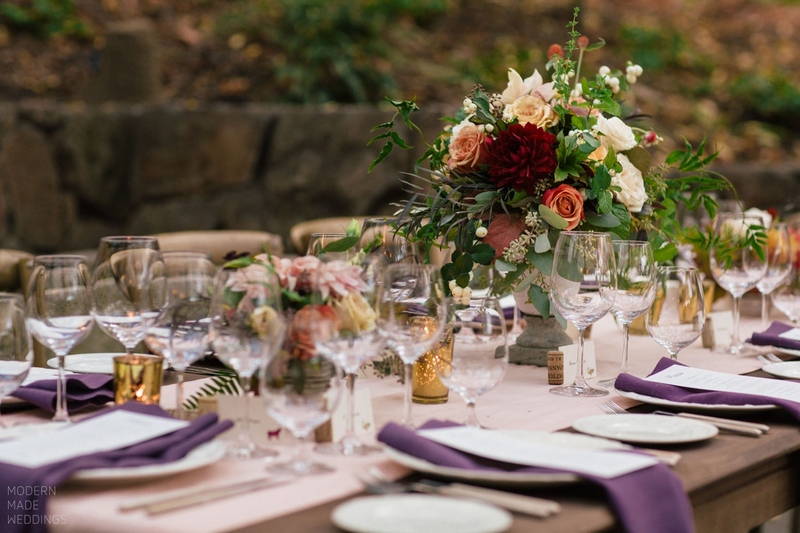 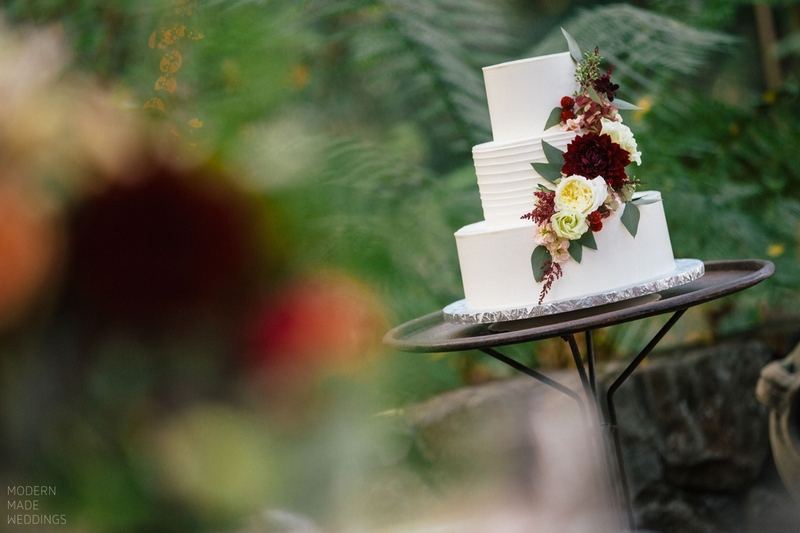 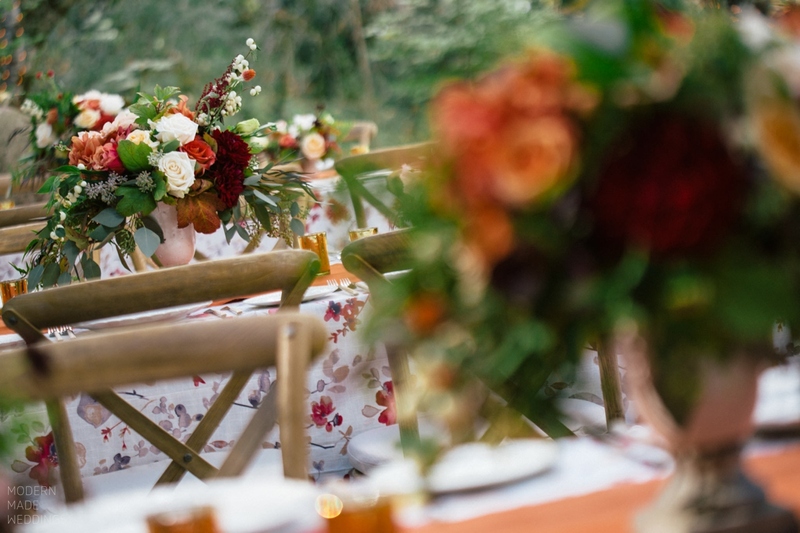 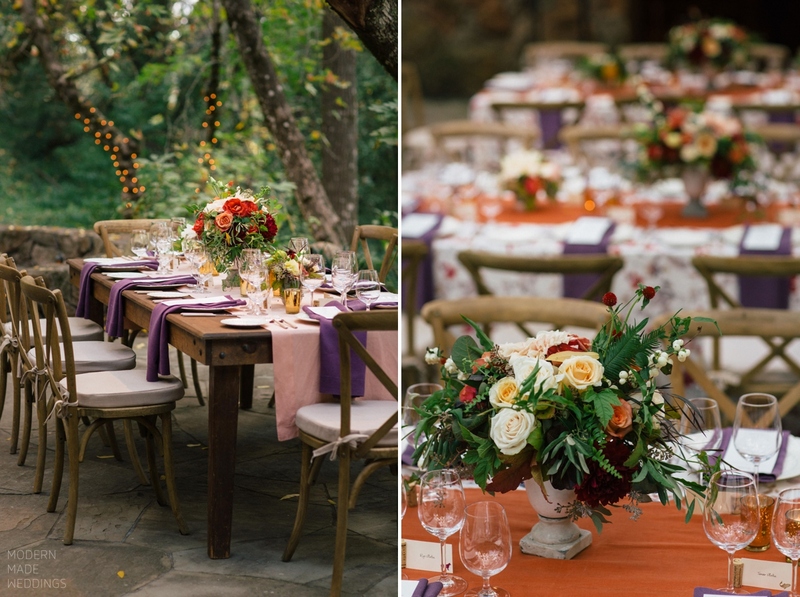 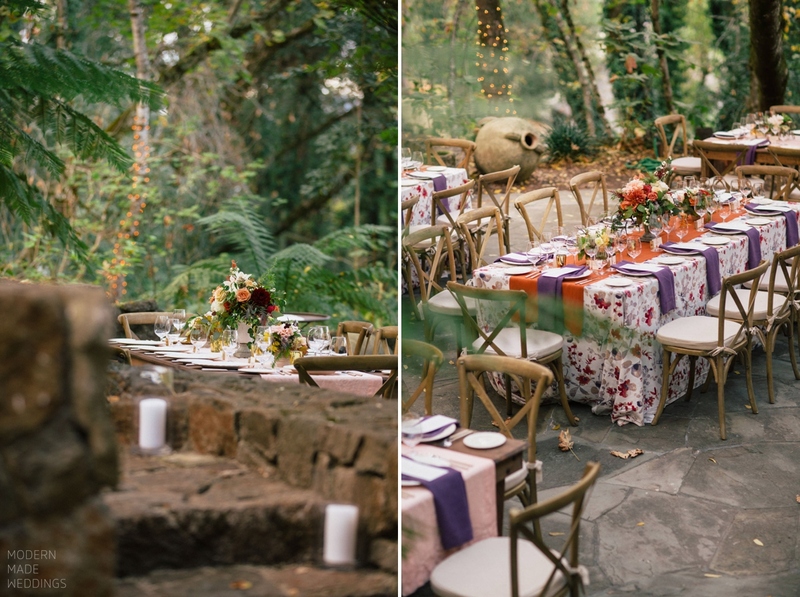 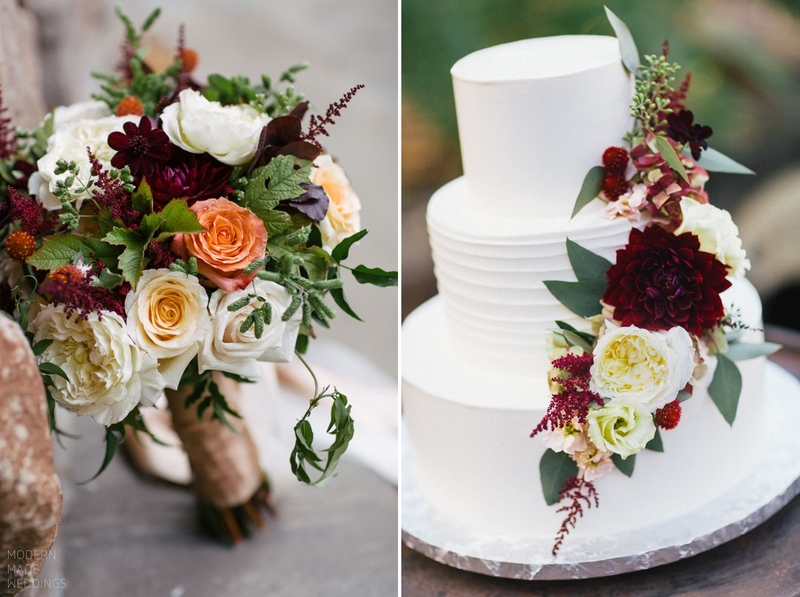 We were blown away with the professionalism of Brittany from A Savvy Event and the incredible florals put together by Nancy Chin and her team. 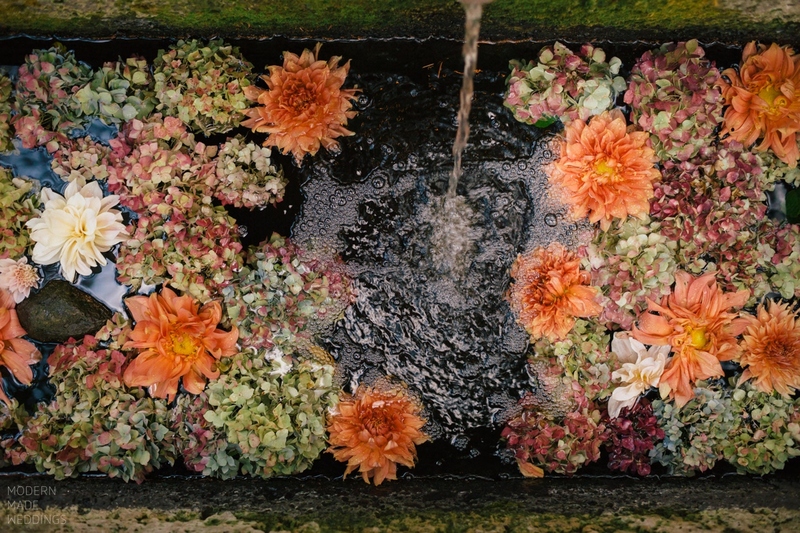 No detail was overlooked, right down to the floating flowers in the fountains. 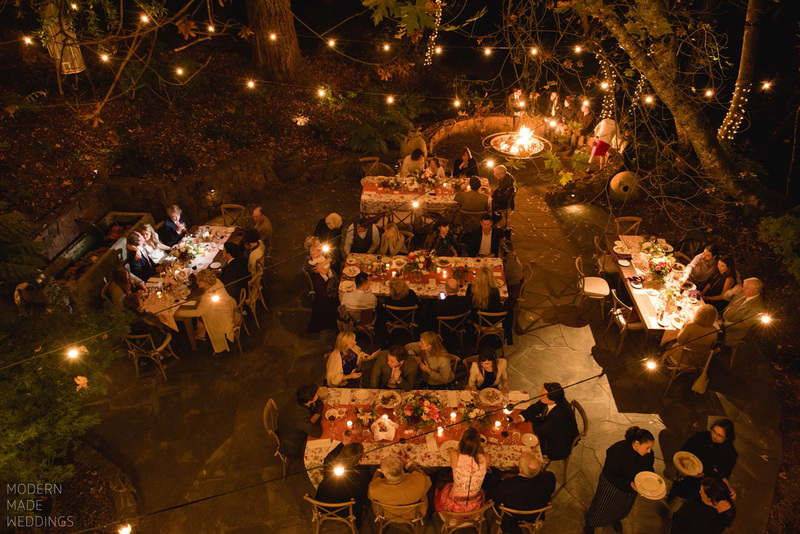 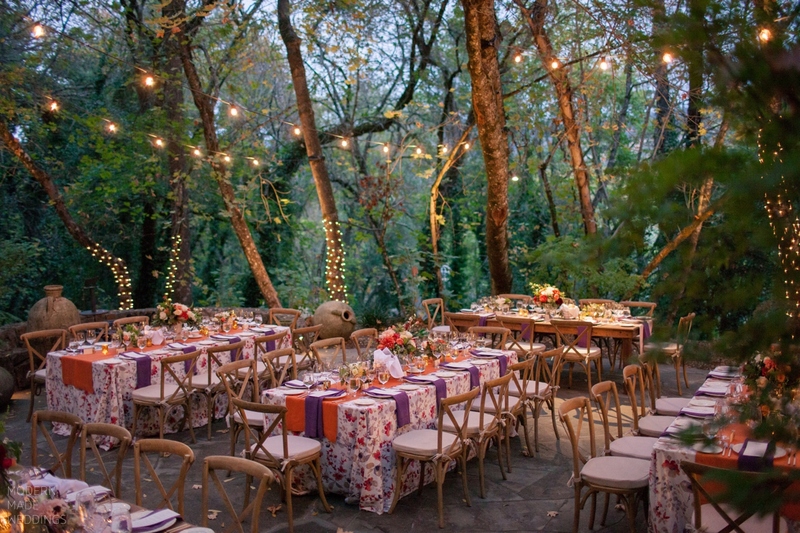 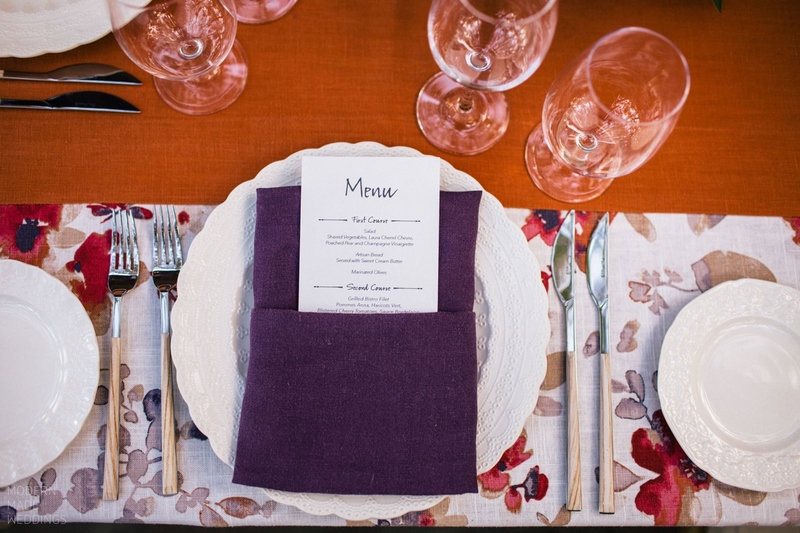 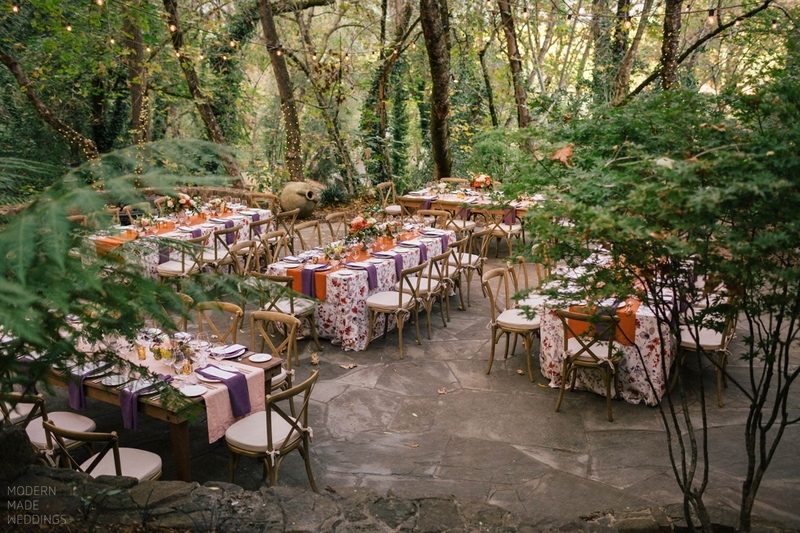 The evening included an absolutely wonderful dinner prepared by Ramekins Catering in Sonoma. 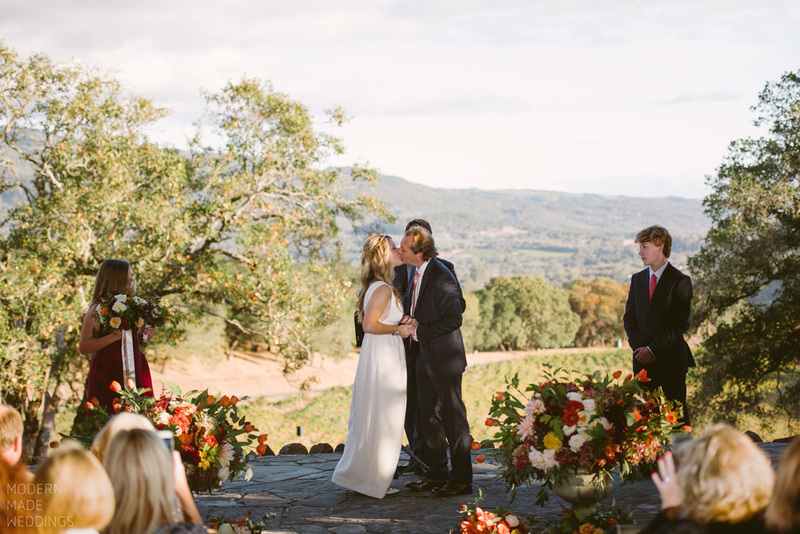 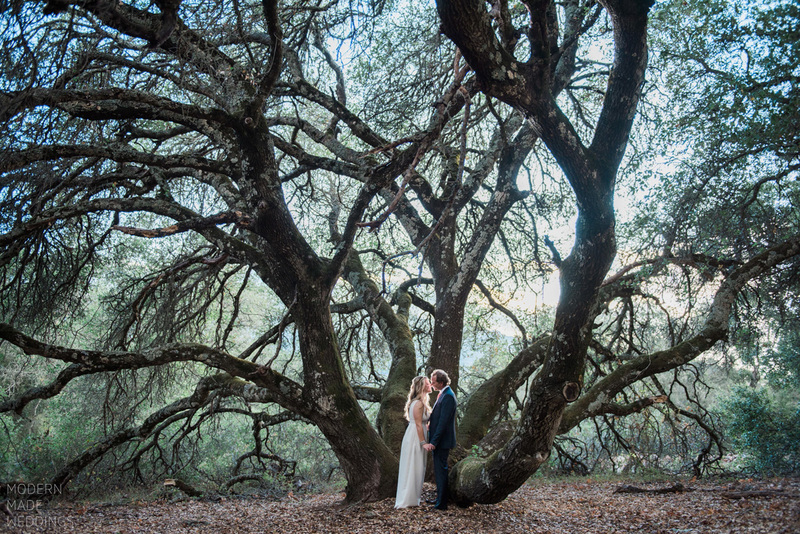 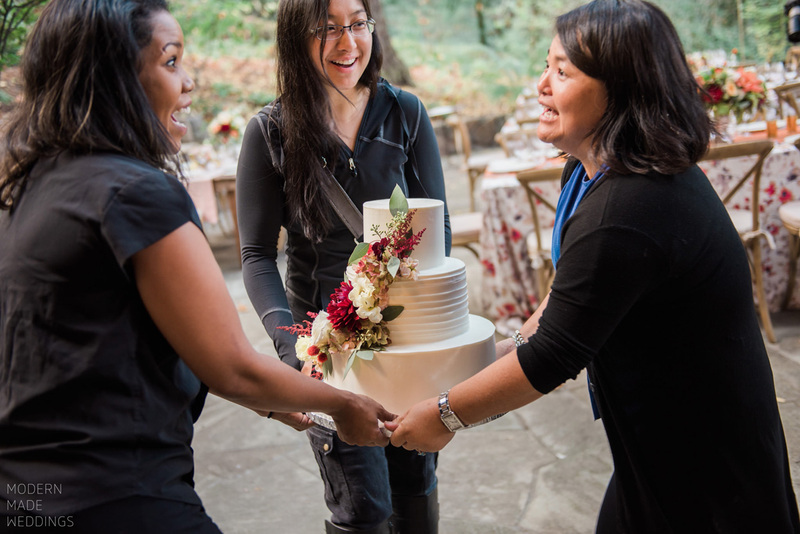 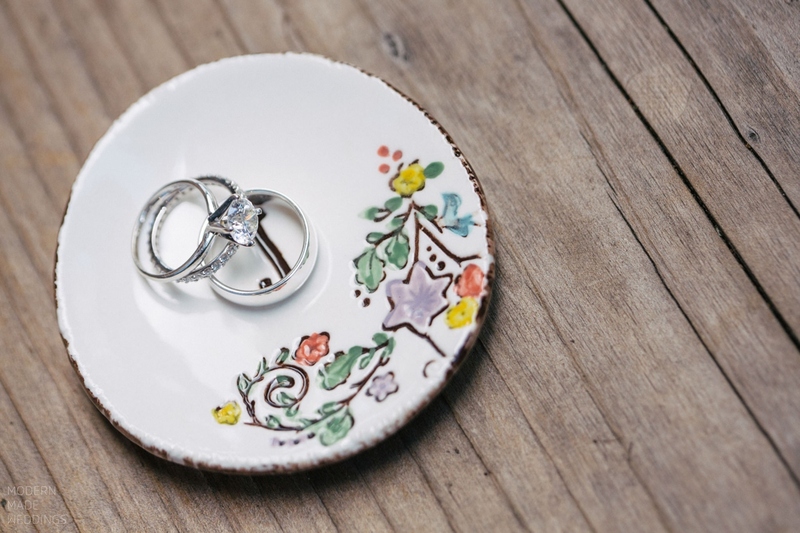 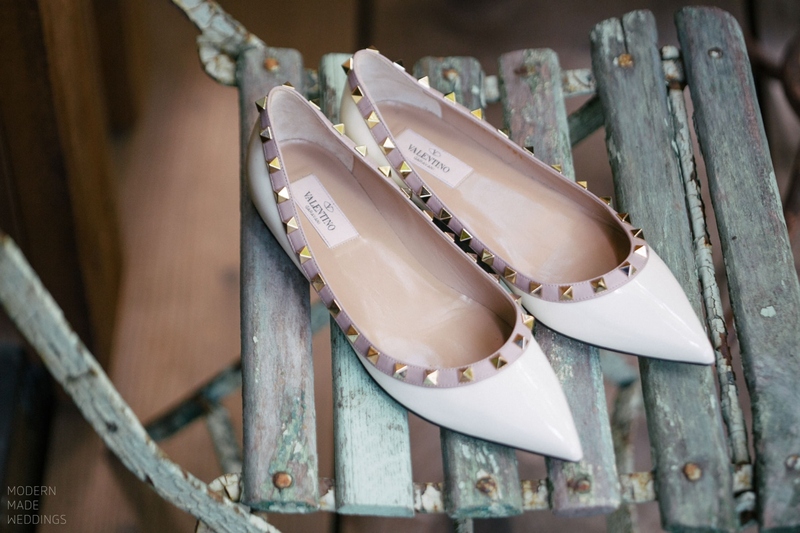 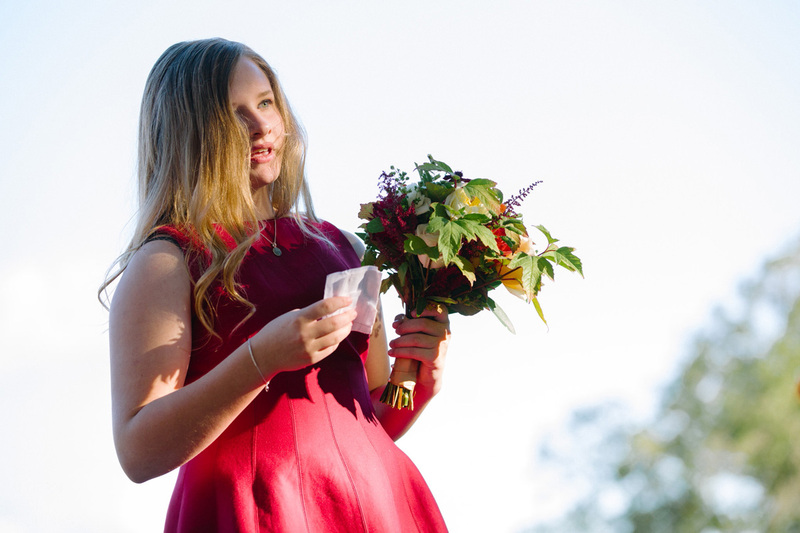 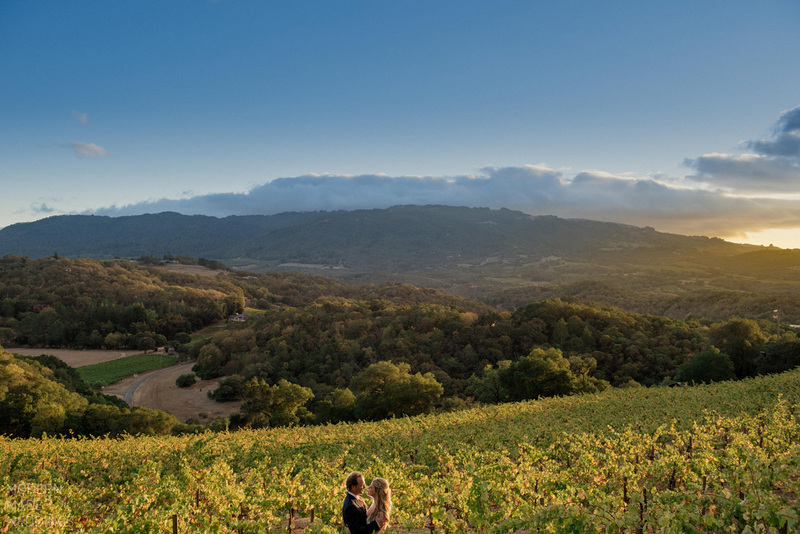 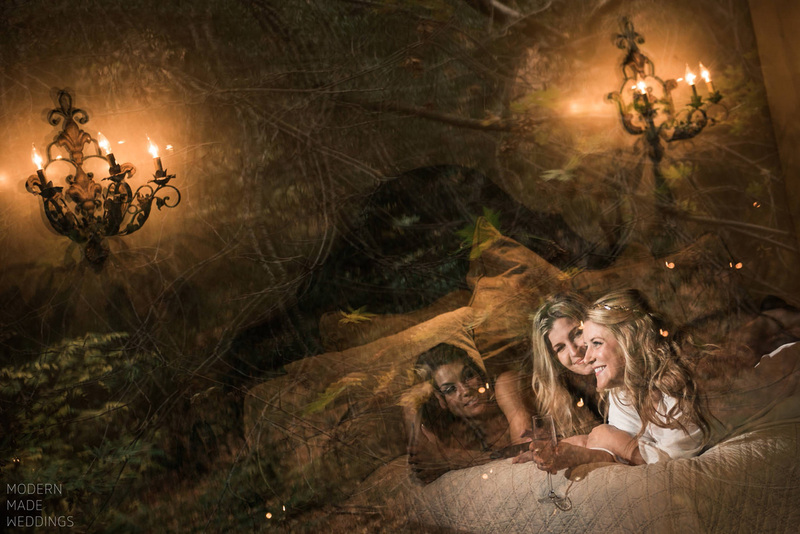 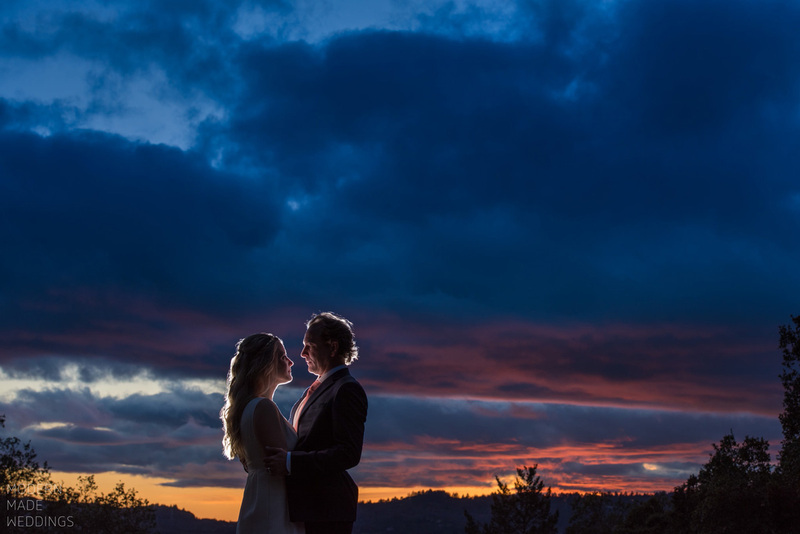 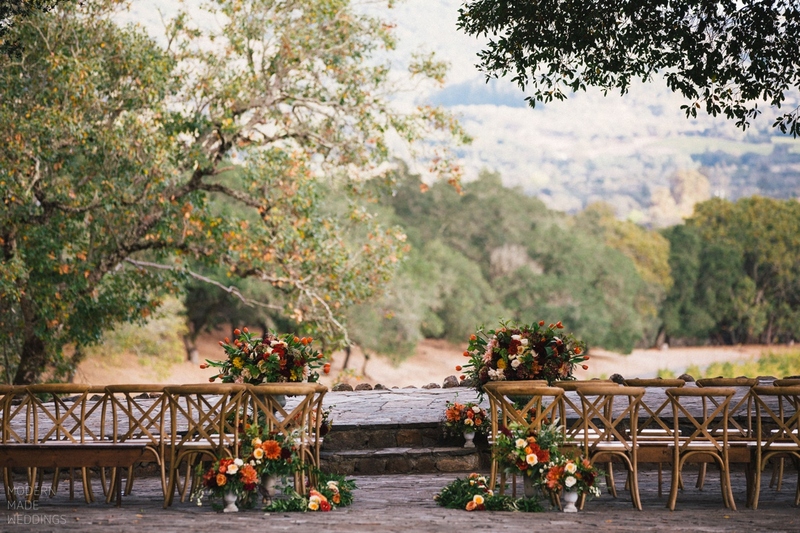 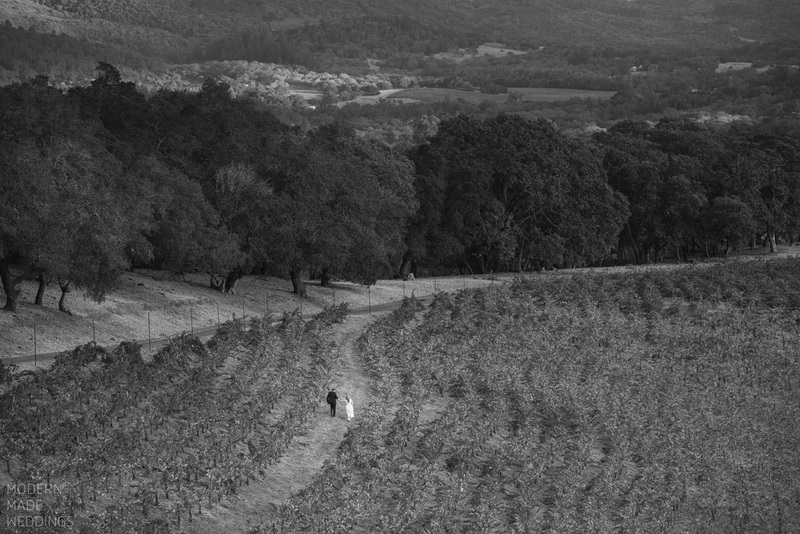 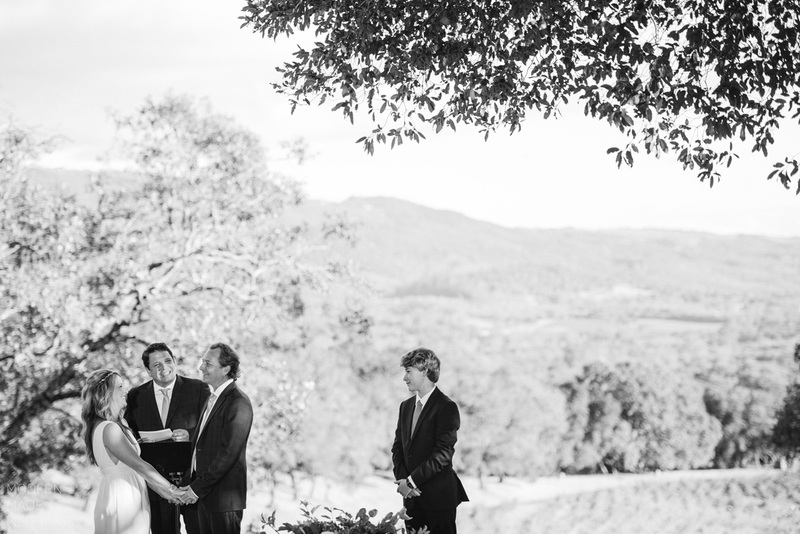 If you would like us to be your Sonoma wedding photographers, contact us!